'Boring' Singapore City Photo: What have you been waiting for? It's worth the wait. The sale worth waiting for is here! What's the best time for visiting Singapore? It's now. 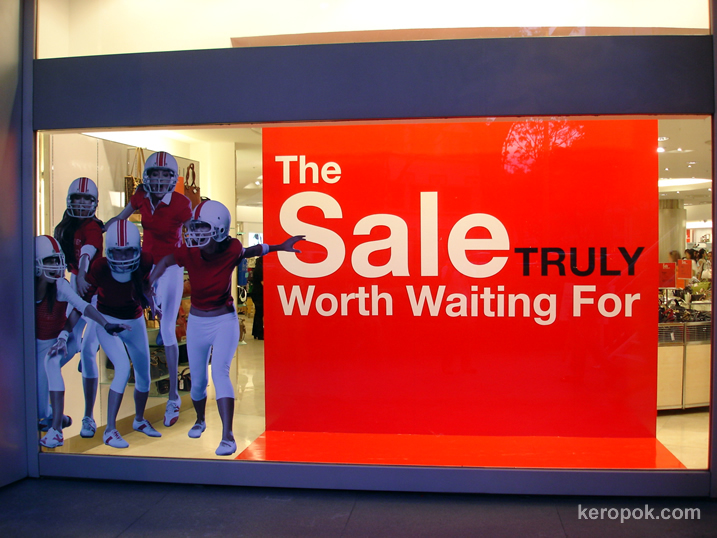 The Great Singapore Sale is here.